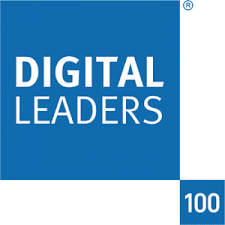 Leeds City Council have been shortlisted in two categories of the 2019 Digital Leaders awards. This was from over 800 applications, so it’s an achievement that we’ve got this far. The awards are made based on a public vote, so if you could spare a couple of minutes to vote via the links below that would really help raise the profile of Leeds even further in relation to Digital. Vote Here for Leeds to win Digital Council of the Year. Vote Here for Leeds to win for the work being done on digital inclusion towards 100% Digital Leeds.